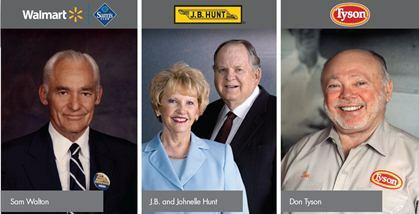 In celebration of our 50th Anniversary, Economics Arkansas will present Excellence in Free Enterprise Awards on Nov. 2, 2012 to honor the legacies of Sam Walton, J.B. and Johnelle Hunt and Don Tyson. These pioneers impacted Arkansas and the world through their vision to follow their dreams. 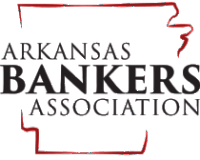 Keynote speaker for this celebration luncheon will Dr. Arthur Brooks, president of the American Enterprise Institute and regular contributor to the editorial page of the Wall Street Journal. He will discuss increasing individual opportunities and strengthening free enterprise. To download a flier of the event, please click here. The awards luncheon is made possible, in part, by the generous support of these major sponsors. Thank you. Sponsor tables and individual seating available. Click here to download an order form for seating or call 501-682-4230 for more information. A portion of your purchase is tax-deductible. Deadline for purchase is October 25, 2012.